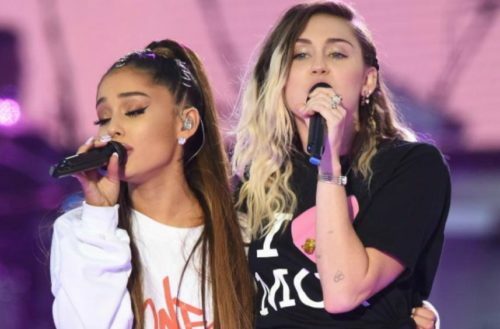 Ariana Grande returned to Manchester less than two weeks after a terrorist attack at her concert there claimed the lives of 22 people and injured 59 more. 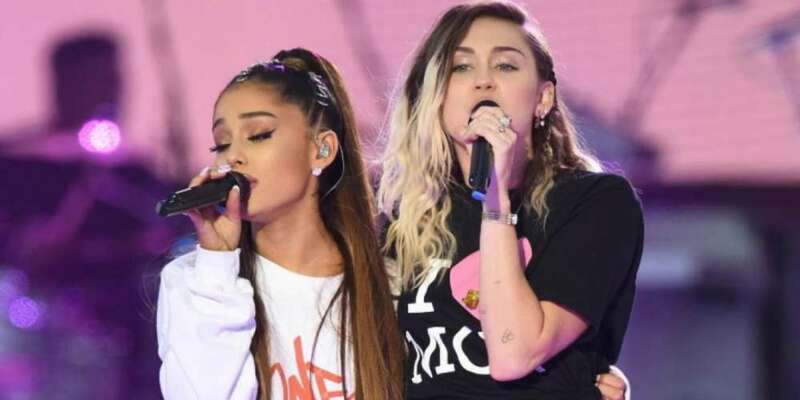 Katy Perry, Justin Bieber, Black Eyed Peas, Miley Cyrus, Coldplay and Pharrell were just a few of the notable stars who joined the 23-year-old singer on stage at “One Love Manchester.” All proceeds from the event will go to the victims and their families. The message of love will conquer all endured throughout the evening. Ariana Grande opted to perform more of her upbeat hits as opposed to her melancholy ballads. She cited a fallen fan’s mother who claimed her daughter would have wanted it that way. Holding back tears, Grande didn’t say much between her songs but repeatedly thanked the audience for coming out in the face of fear to triumph over evil.